The key to having a strong deck construction in Brampton is to find the right builder for the job. That’s not easy. Contact us. After years in the business of building decks and all kinds of outdoor structures, our company can certainly be the ideal source for all the right pros. If you want a pool or garden deck for your property, we will assist you. 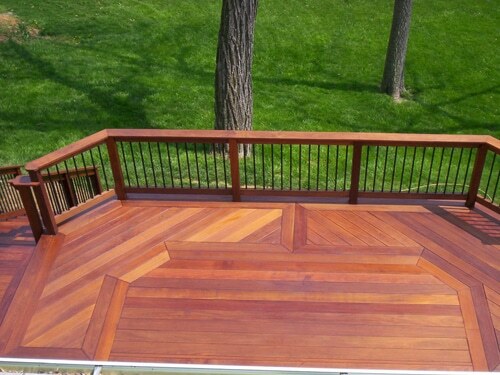 If you need a roof deck or outdoor decking made of ipe, it will be our pleasure to set you up with the best pros in town. If you are looking for a qualified Brampton deck builder, let us assign the most competent local pro to your project. The durability of custom decks in Brampton depends on many things. From the wood used to the overall construction and installation, everything matters. The idea is to plan the decking project right from the start. That’s where a deck contractor will come handy. 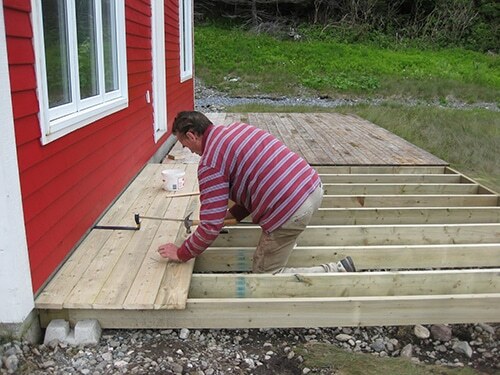 But when it comes to the actual building of the deck, you need the best possible technicians. It’s our pride to work with expert deck builders Brampton professionals. They will handle any project in the utmost precision. Attention to detail is always given since not all wood species are the same and each property has different requirements. 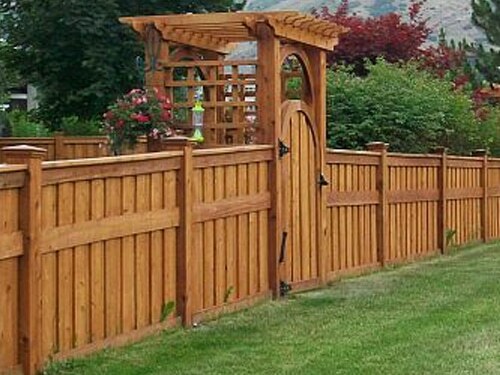 Our company can suggest the ideal wood for your project and will definitely give your project to an experienced and skilled deck builder Brampton pro. Get in touch with Royal Deck & Pergolas to get the best results. Building decks is not easy. 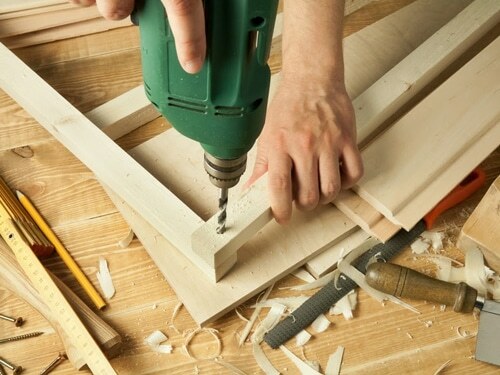 There is a lot to consider and the job requires great craftsmanship in order to be done correctly. 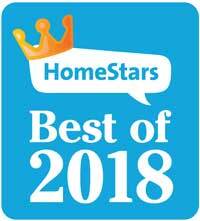 Use your time to enjoy the Great War Flying Museum and local galleries and let an expert builder prepare your deck in Brampton. With the experience to work on all sorts of wood and create amazing designs, the pro assigned to build your deck will make sure everything – from the framing to the ledgers and the railings – is constructed and installed properly. Every component of the deck is essential to the structure’s stability and thus your safety. So don’t take any chances. Trust your project to the best deck builder in Brampton, Ontario. Call us to set up a meeting. With the ability to manufacture our own products, we make custom woodwork tailored to the special needs of each customer in the GTA.